!! OMG, WATCH THIS: Sia performs that ‘Chandelier’ song again for the Grammys, but Kristen Wiig does all the dancing !! Kristen Wiig may be about the only person who could entertain me enough to talk me into watching another gottdamn SIA Chandelier performance! Check her out at the Grammy’s last night! 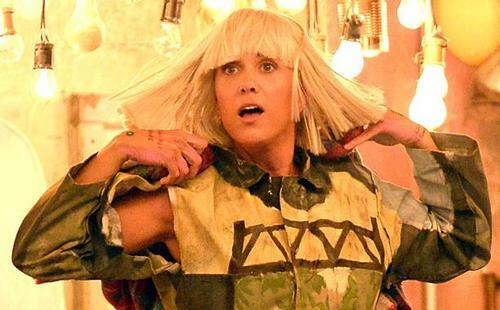 Be the first to comment on "OMG, WATCH THIS: Sia performs that ‘Chandelier’ song again for the Grammys, but Kristen Wiig does all the dancing"